Start taking classes at Implicit Cycling and other studios! Implicit Cycling is San Diego's state of the art Indoor Cycling Studio. They offer their riders a workout like no other studio through their bikes and coaching system. Implicit's expert instructors provide the rider with motivation, awesome music and above all, accountability. There is an app that talks to the bike and records ALL workout data as well as, stores the riders personal data (which is uploaded to the bike via bluetooth). In 45 minutes, Implicit promises to help you accomplish what you would spend an hour and a half doing at other spin studios. First and foremost: YOU MUST BE 15 MIN EARLY. 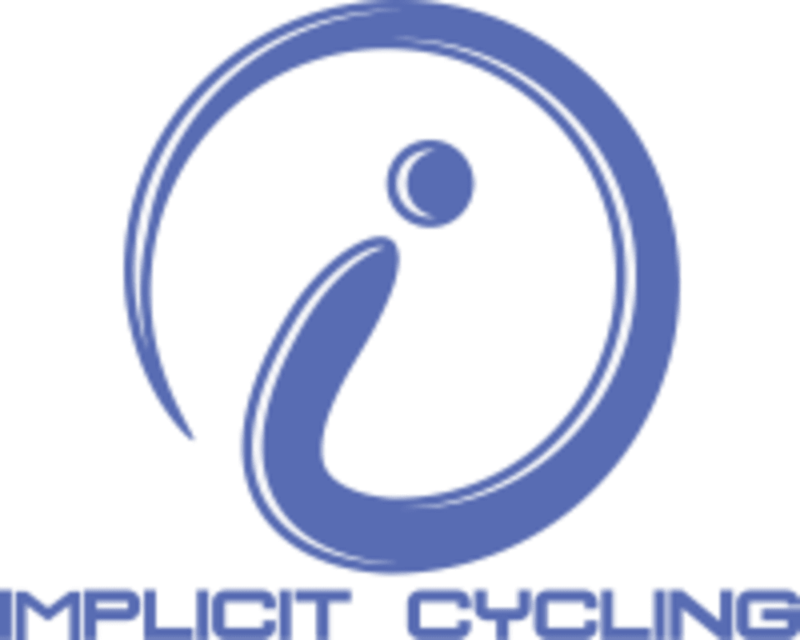 With Implicit Cycling's unique teaching style, they need time to set you up properly & introduce their coaching. They will need reschedule you arrive later than 15 min prior to class. Ok, enough with the strict stuff. Please bring water and for once, bring your cell phone! Download the free "ICG Training" app and create a profile so that your phone can sync with the bike. Bring cycling shoes if you have them. SPD cleats work with their bikes. Regular gym shoes work as well. Implicit Cycling is located at 4780 Mission Gorge Pl, Suite C— located upstairs in Xplicit Fitness. You will need to sign a waiver at the front desk and check in. The front desk attendant will direct you to the studio upstairs. There is usually plenty of parking. If you get lost, they are in the commercial center right next to the A1 storage facility with the big "surfer" mural and in front of the Grantville post office. I love this little studio. The rides are always challenging and the instructors, staff and other riders are positive and friendly. Great community on the ride. Lindsey (not Courtney) is a very conscientious instructor with well chosen music to keep you motivated throughout the entire ride. Jessicas class is so fun and challenging. Shes very interactive with the class and motivating. Jessicas class is fun and challenging! The classes get easier to understand the more you go. Challenging and fun. Bring your own towel and water.